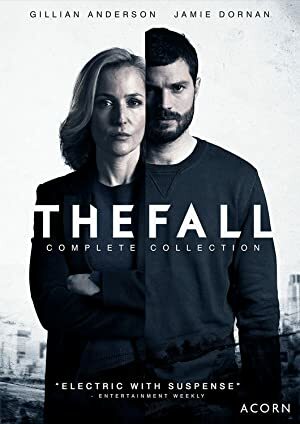 The Fall – Season 2 (2015) – What's New on Netflix Canada Today! A psychological thriller that examines the lives of two hunters. One is a serial killer who stalks his victims in and around Belfast and the other is a talented Detective Superintendent from the MET who is brought in to catch him. When the Belfast police are stalled in their investigation of a spate of murders, Detective Superintendent Stella Gibson is drafted to investigate.